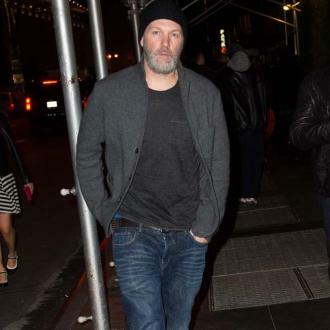 Durst is working with the iconic Travolta on a semi-biographical project titled 'Moose'. Did anyone see this coming? 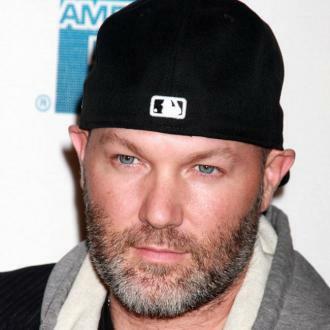 Former rock frontman Fred Durst – yes, he the reverse-baseball cap wearing singer in one-time nu-metal titans Limp Bizkit – is set to direct a new thriller movie starring none other than the legendary John Travolta. The 64 year old actor is joining Devon Sawa in a new film titled Moose, a project that’s partly based on Durst’s own life, and particularly the incident in which he was stalked by a crazed fan several years ago. Principal photography is currently taking place in Alabama with production commencing in April, and 47 year old Durst is helming the project for the Ambi Media Group. 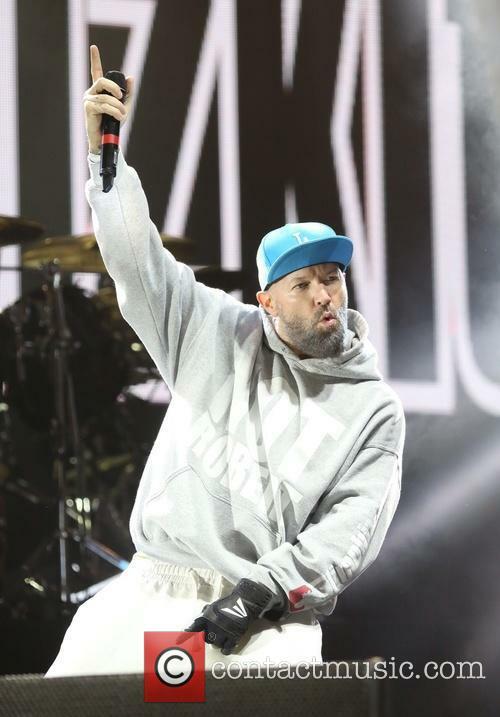 It’s actually not Durst’s first time behind the camera, as the singer has consistently stated an interest in getting involved with the film industry throughout his career with Limp Bizkit. His previous feature film directing credits include The Education of Charlie Banks, starring Jesse Eisenberg and Jason Ritter, and The Longshots, featuring rap star Ice Cube. 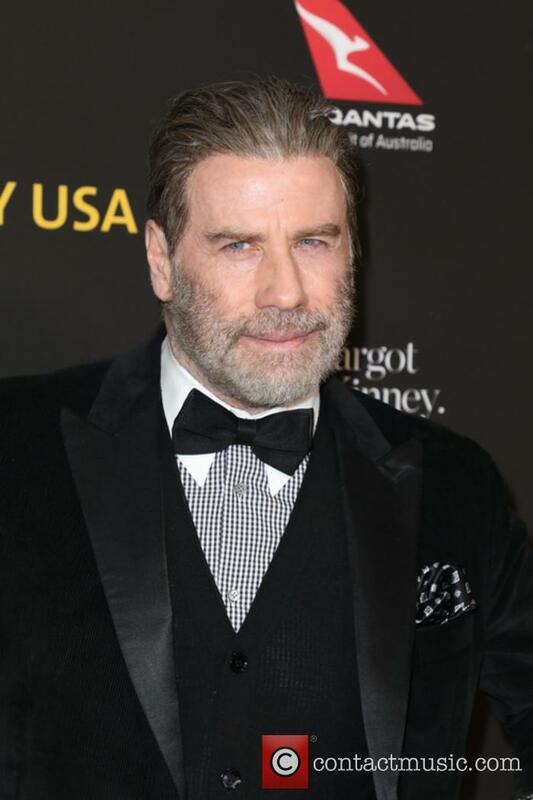 Travolta, meanwhile, is working for Ambi on a film for the second time this year, with the Shania Twain and Michael Madsen-starring Trading Paint currently in post-production. For Devon Sawa, a previous star of Final Destination and Eminem’s video for ‘Stan’, is marking his comeback to film after a 14-year hiatus.